The United States Army (USAr) aviation elements are composed of active duty and Army National Guard components. After the end of the cold war and several reorganisations from 2015 only a few aviation units remain in Europe. The 12th Combat Aviation Brigade (CAB) is based in Germany with its battalions operating from different US Army bases. From 2017 the US Army deploys armored and aviation brigades on a nine month rotations basis to Europe in support of Operation Atlantic Resolve. An overview of the rotations of the CABs can be found here. The US Army operates a large variety of fixed wing and helicopter aircraft. Based on US DoD budget information an overview of aircraft operated is intended to be provided in the future. An overview of US Army aviation units is work in progress and will be updated once available. Current report below relates to 12th CAB and the OAR deployed brigades. 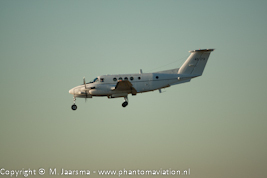 C-12U-3 from 1-214 AVN landing at Schiphol in January 2017. C-12(?) 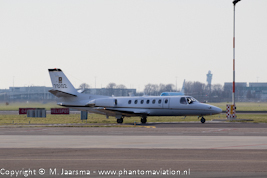 Beech 3000LW on arrival at Eindhoven in November 2015. 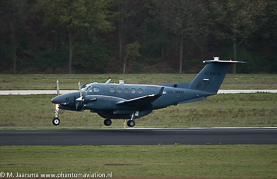 UC-35A from 1-214 AVN at Schiphol in March 2017. 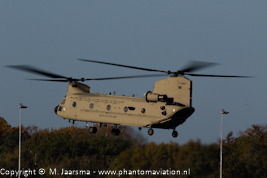 CH-47F from B/3-10 GSAB at Eindhoven in October 2017. 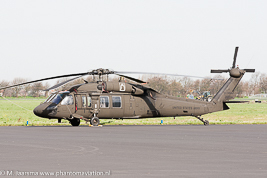 UH-60A from 1-214 AVN at Rotterdam in March 2014. 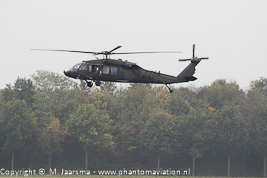 UH-60L from A/3-10 AHB at Eindhoven in October 2017. 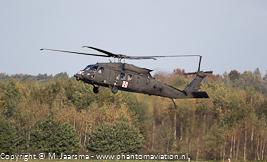 HH-60M from C/3-10 GSAB at Eindhoven in October 2017. 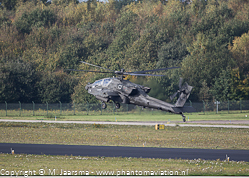 AH-64D from C/1-501 AVN at Eindhoven in October 2017.